You’ve worked hard all year for your holiday, so there’s nothing more annoying than your flight being delayed or cancelled. 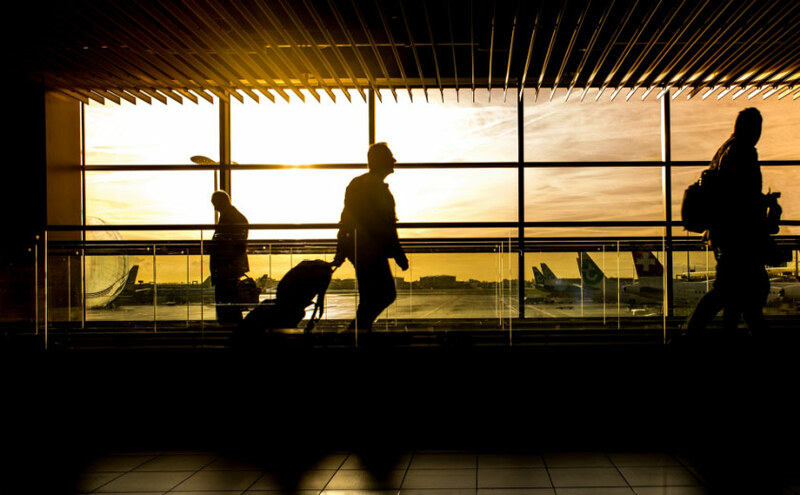 Delays can leave you stranded at home, at a stopover airport, or at your destination causing disruption to your plans and enjoyment. If travelling for business it could mean missing out on that important meeting you’ve spent months setting up. 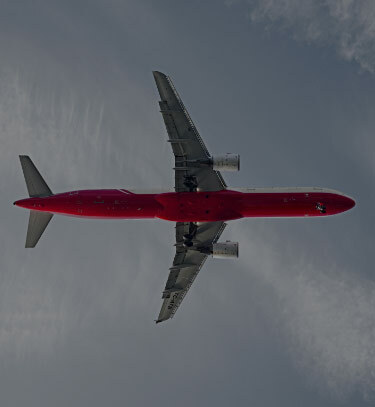 All airlines are legally subject to a compulsory compensation scheme (within EU Regulation 261/2004) for passengers who are denied boarding (including being denied the class of seat booked), or who had their flight cancelled or delayed. This regulation applies to all flights between EU states, out of an EU state, into an EU state, or by an EU based airline (they also apply to some other non EU states). Don’t miss out. Our team of experts is here to help you make sure you receive the flight delay or cancellation compensation you’re entitled to. What can you get compensation for? 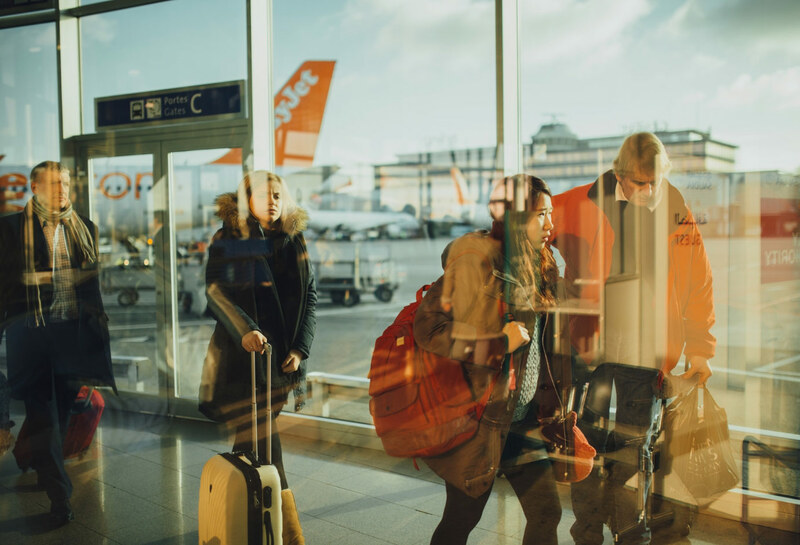 Airlines are legally obliged to pay compensation for delayed and cancelled flights (other than in ‘exceptional circumstances’ such as adverse weather), so it’s important you understand your rights. if your flight was overbooked and you voluntarily give up your seat you are automatically entitled to a refund, or a place on an alternative flight.